Looking to download new apps on your phone? Our round-up includes 10 free apps you should download. Whether you have bought a new smartphone or a second-hand one, the first thing you will do is fill it with the apps of your choice. Both the Google Play store and the Apple App Store offer millions of apps. But not every app is worth downloading or the precious space on your phone. With so many apps available, it can be a bit tricky to pick which one is worth a download. Here are 10 apps that essential apps you should download on your smartphone. PUBG Mobile, which is the mobile version of “PlayerUnknown’s Battlegrounds”, needs no introduction. Its popularity can be gauged from the fact that recently Prime Minister Narendra Modi took a jibe at the online multiplayer battle game during his interaction with students at Pariksha pe Charha event. While the debate is still on whether to ban or not to ban in India due to its violent nature, the fact that remains that PUBG Mobile is addictive. If you still haven’t heard about PUBG Mobile, no worries. This is a Battle Royal game in which 100 online players parachute onto a remote island. Once they land, they explore items to stay alive and weapons to protect themselves. The game is free to download and free to play. It’s not the best-looking app, but IRCTC Rail Connect can definitely help you out in booking railway tickets at the last moment. 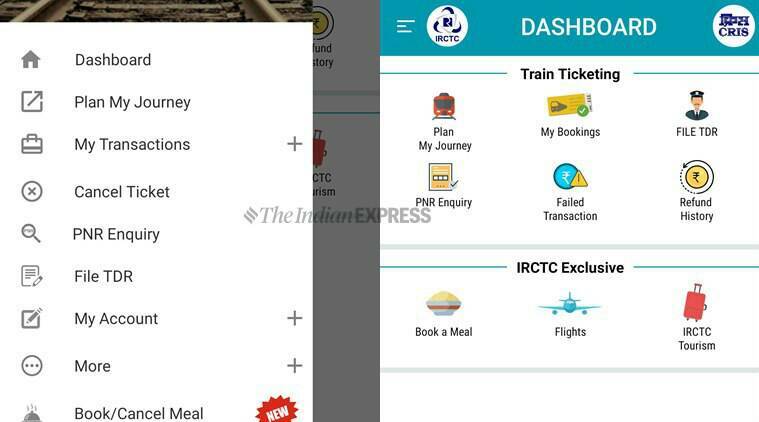 Available only on Android, the app lets you search, book and pay for a rail ticket using a number of options such as net banking and e-wallets: IRCTC wallet, PayTM, Mobikwik and PayUMoney. The user interface is simple and the app is easy to use. IRCTC Rail Connect allows you to book/cancel train tickets, check seat availability and more. The app lets you login into the portal with a self-assigned PIN without the hassle of entering username and password every time you log-in. The app also makes its possible booking tatkal tickets, premium Tatkal tickets, and securing berths in trains under the ladies quota. This is a good app for frequent travellers to keep handy on their smartphones. My Tax India income calculator allows you to accurately forecast your taxes before you file to see how much may get back, or how much you may owe. All you need to enter the basic information, and My Tax India tool lets you estimate, prepare and calculate your taxes before you file them. My Tax India tool lets you estimate, prepare and calculate your taxes before you file them. Plus, users can also export their tax details in your email, share it with other users. 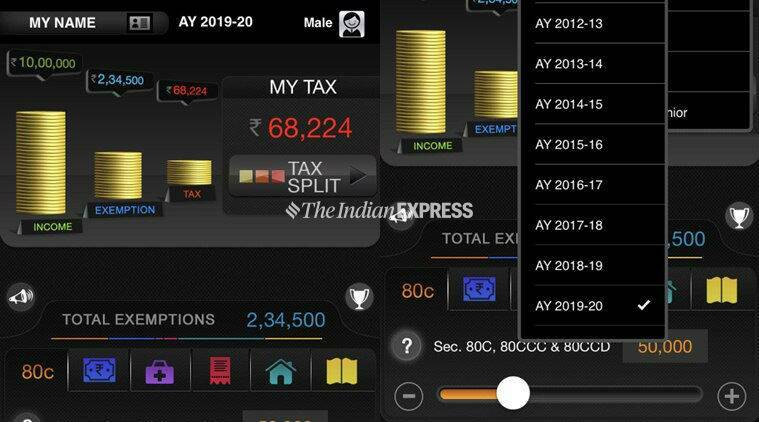 Perhaps what’s great about this income tax calculator is the use of graphics in the app, which makes it easy for a regular user to manage its finances and prepare and file taxes. 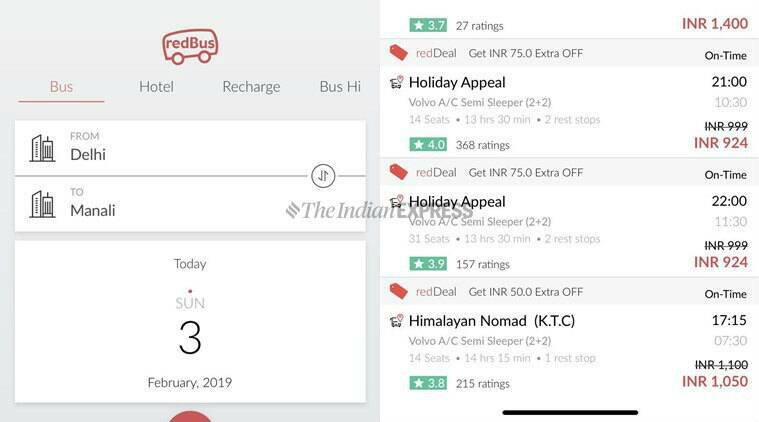 If you are planning a quick getaway to Jaipur or Manali and looking to save a few bucks, try RedBus. This easy-to-use app makes it simple to search buses (depending on the starting city, destination and the date of journey), choose seats as per your convenience, and then make payment accordingly. The user interface is rather neat and functional. RedBus is the world’s largest online bus ticket booking service. What we really liked about the app is the way it lists out all the buses available on the particular route with additional details such as the rating of the bus service, time and the price of tickets. Payments can be made using online banking, credit/debit cards and PayTM wallet. One of the best features of the app is real-time location updates of your boarded bus. 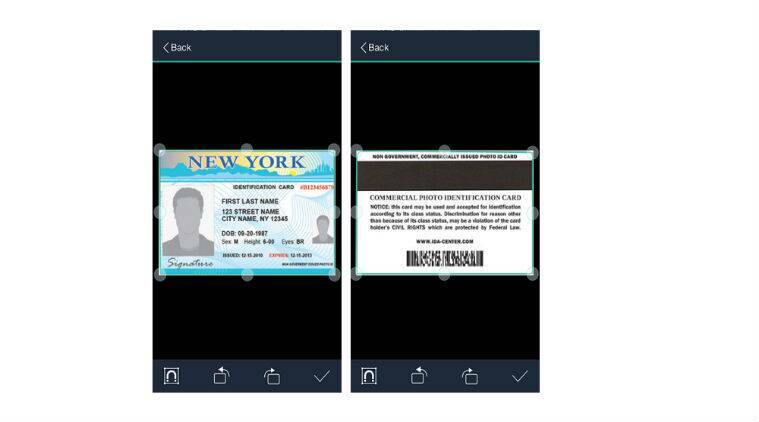 CamScanner allows you to scan any documents or images directly from your smartphone. The app uses your phone’s camera to scan a document and then lets you crop and edit it. CamScanner is perfect for scanning notes, books, visiting cards and any others type of document. Once you have scanned a document, it can be easily shared or converted into PDF, JPEG or DOC file. Users can also print the scanned documents or images by using Cloud Print. Users can upload their documents to all the most popular cloud storage services like Google Drive, Evernote, Dropbox, and OneDrive. This is perhaps the best app to watch Live TV shows on a smartphone. 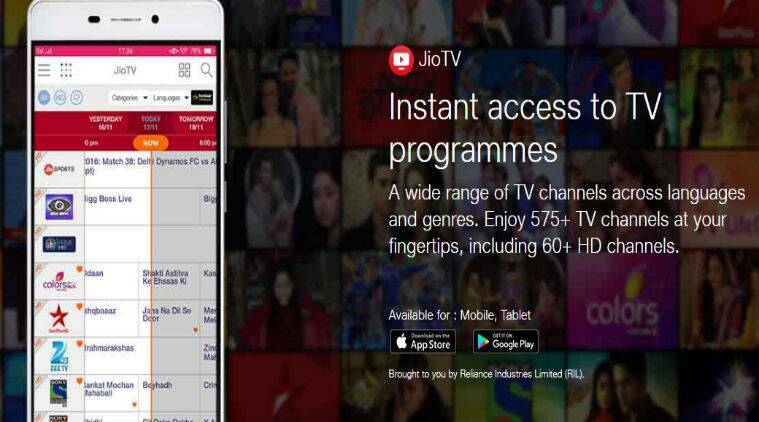 JioTV is operated by Reliance Jio that also provides telecom services, so it should come as no surprise that it’s the best choice for Jio owners to stream live television on their phones. JioTV app currently boasts of 100 million+ download on Google Play Store. It currently streams 626 Live TV channels across 11 categories and 15 languages, which include 197 news channels and 123 entertainment channels respectively. At the moment, there are 46 English HD channels and 32 Hindi HD channels on the Reliance JioTV app. The popular JioTV app currently boasts of 100 million+ download on Google Play Store. Otter offers a convenient way to transcribe translations in real-time. Available for iOS and Android, and a web version for desktop operating systems, Otter can record from your phone’s internal mic or else upload the recording on the cloud; it then automatically transcribes your recording in real-time. Plus, users can edit transcripts to fix any errors, and transcripts can be exported to text. Otter makes it easy to transcribe complex conversations. The free plan offers users 600 minutes of transcribed audio every month. 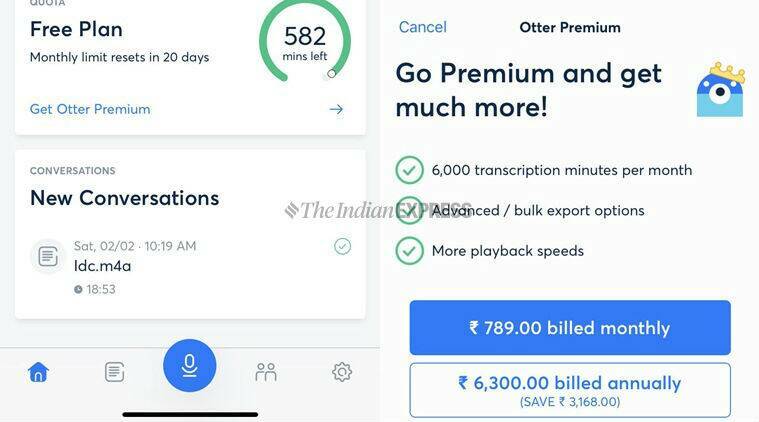 A $9.9 (Rs 789) per-month subscription is also available that gives 6,000 minutes of transcribed audio. The app is good for journalists, researchers or for those who need to take minutes of meetings regularly. 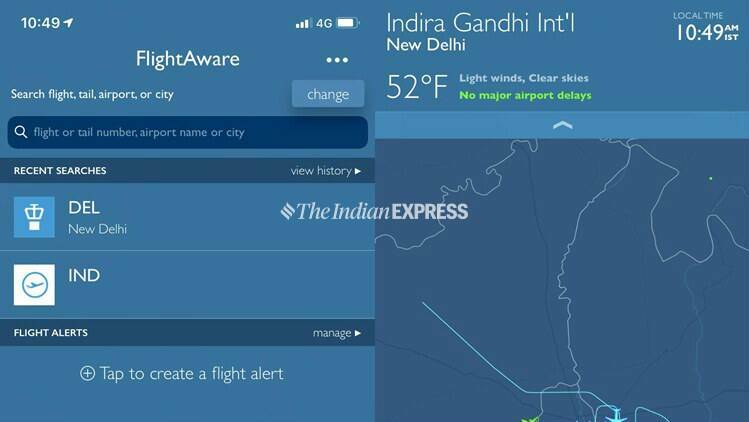 As its name suggests, FlightAware Flight Tracker allows you to track the movement of any commercial flight in real-time. With this app, users can search for a flight by aircraft registration, route, airline, flight number, city pair, or airport code. FlightAware Flight Tracker allows you to track the movement of any commercial flight in real-time. You can receive push notifications with departure and arrival information for a specific flight along with cancellations, gate changes, delays, and diversions. FlightAware Flight Tracker can track general aviation flights like private and charter planes in the United States and Canada. By now, it is more or less clear that Hotstar is the most popular streaming app in India. Though Hotstar doesn’t offer the same level of original shows as you get on Netflix or Amazon Prime Video, it does include a wide spectrum of watchable content (a mix of local and international movies and shows, access to stream TV channels and the live telecast of major cricket matches) aimed at Indian users. Apart from offering popular shows and moves in Hindi and English, Hotstar also offers content in various regional languages such as Bengali, Telegu, Malayalam, Marathi, Kannada, Gujarati, etc. 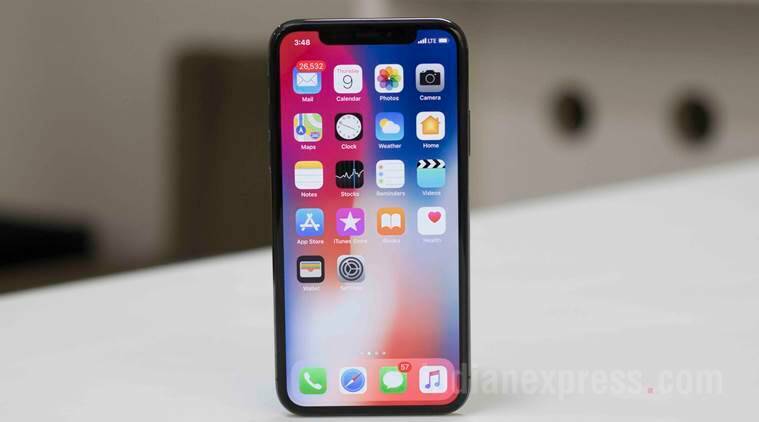 To begin with, users can watch a portion of content for free, while the rest of the content is paid and for that you have to shell out Rs 199 per month or Rs 999 per year. A separate ‘All Sports’ Rs 299 per year pack is also available. Even though SignEasy is technically free, but limits you to signing three documents. 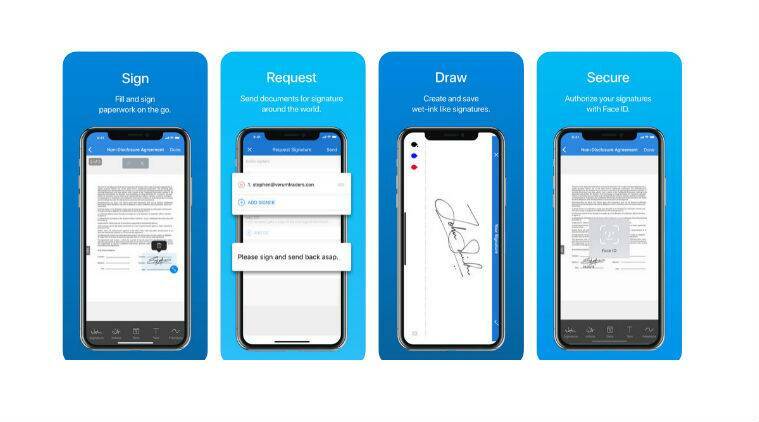 SignEasy is a free e-signature app that allows you to sign documents (such as NDA) and send them securely over an email. The app supports all types of files such as Word, PDF, JPEG and MS Excel. Plus, SignEasy is deeply integrated with popular applications like G-Suite, Microsoft Teams, Dropbox and Office 365. Even though SignEasy is technically free, but limits you to signing three documents.